Napa residents know how lucky they are to live here. Excellent schools, beautiful parks and golf courses, and of course the many wineries nearby serve to create an idyllic environment for families and business professionals alike. 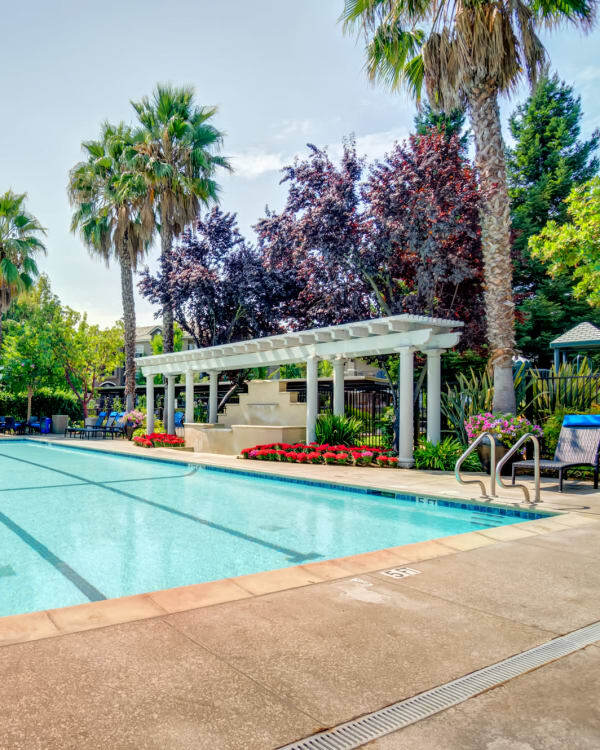 At Hawthorn Village, our spacious one, two, and three bedroom apartments offer you the ideal location in North Napa, California. We are only blocks from Redwood Middle School and major employers like Queen of the Valley Hospital. Napa Valley is renowned for producing world class wines, including Cabernet Sauvignon, Chardonnay, Pinot Noir, Merlot, and Zinfandel varieties. With 450 wineries within 30 miles of our community, there is no shortage of vintners nearby. Take yourself on a weekend tour to Hendry Winery, Twenty Rows, Saintsbury, or even Shramsberg Vineyards in Calistoga. Whether treating a loved one to something special or simply needing a day away to unwind, Hawthorn Village Apartments is perfectly located for accessing it all. Find out more about Napa, CA, with a personalized tour of Hawthorn Village. Let us schedule your visit.